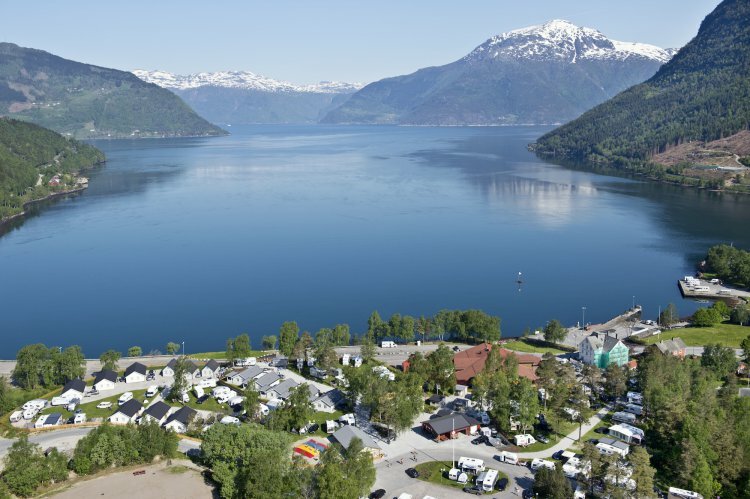 Family-friendly Kinsarvik Camping is situated by the Hardanger Fjord, 120km from Bergen and 120km from Haugesund. 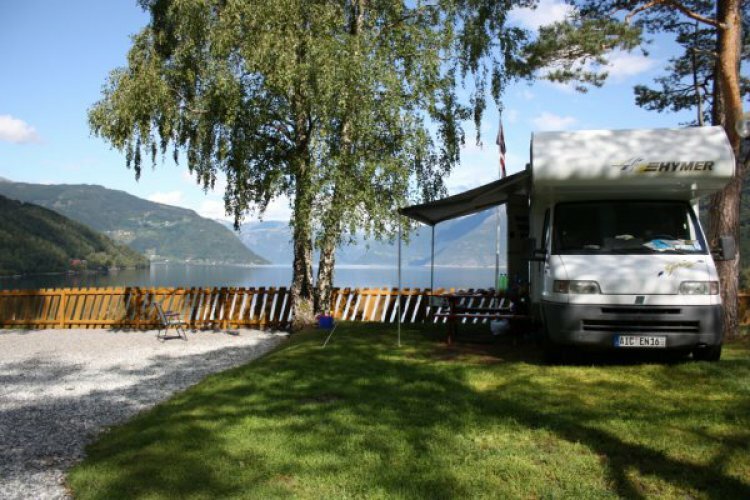 We offer a modern camping site with 25 cabins of varying standard, 4 to 8 bedded, with 1 to 3 bedrooms, from the simpliest units to cabins with TV, toilet, shower and sauna. Most of them with beautiful fjord view. Power point for up to 64 caravans. Ideal conditions for all types of tents. Kinsarvik center in walking distance. 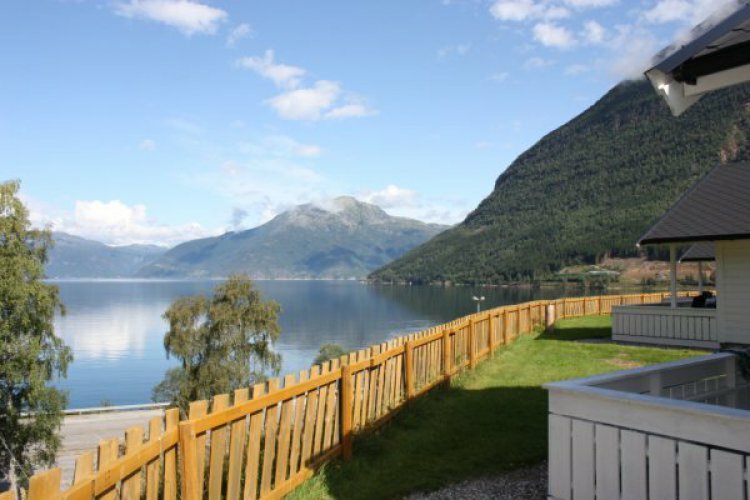 Activities for both young and old, especially Hardangertun Family Park for the youngest ones.